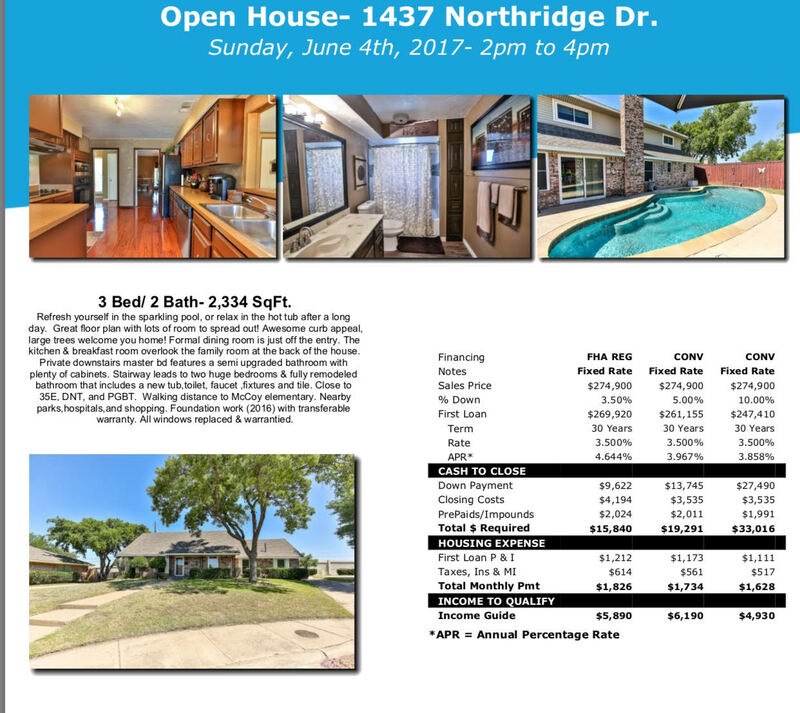 Open house this Sunday June 4 2017 from 2 pm - 4 pm. Come check out this beautiful home in this wonderful neighborhood in Carrollton TX. This pool looks inviting for your summer backyard parties.